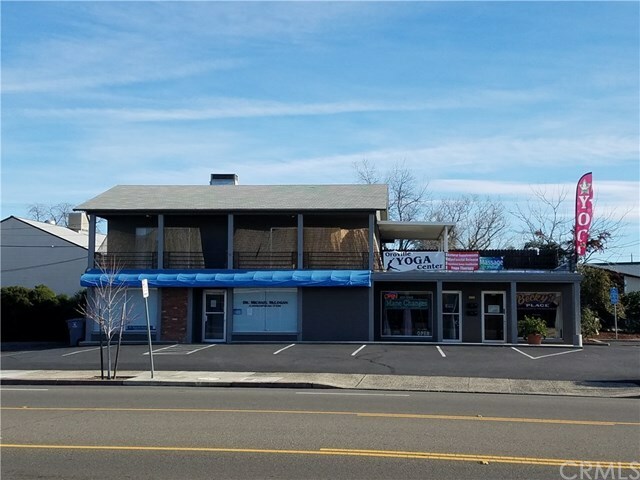 This commercial investment property is leased and well maintained. Long term owner. Sale includes two adjacent parcels with a building on one of the two parcels. Entire property is paved in use as a parking lot. Call listing office for lease and income information. Please do not disturb tenants.